If you love Australian architecture, this is a great piece for you. If you look closely at the puzzle, you’ll notice that the arch of the bridge does not connect to the pylons at the end, just like the real Sydney Harbour Bridge! 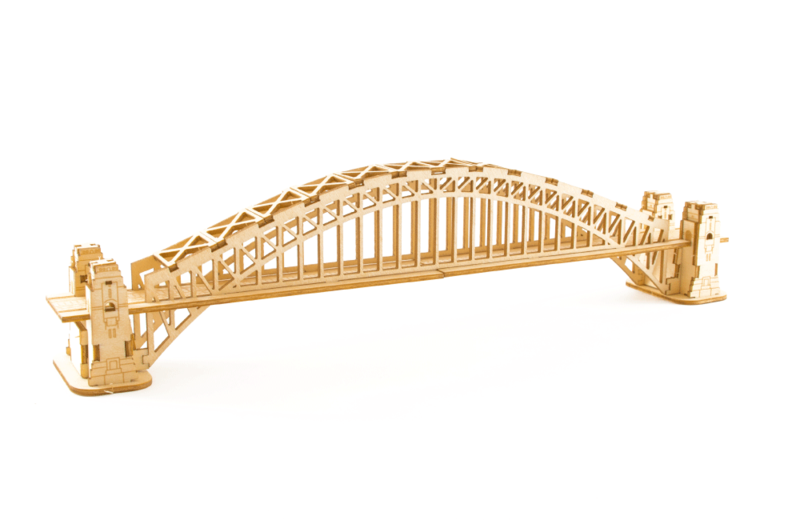 Ki-Gu-Mi fun fact: The Sydney Harbour Bridge took eight years to build, all the way back in 1932.